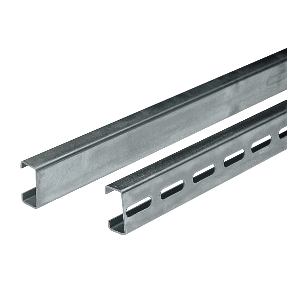 NSYCN60 - Symmetric C-shaped rails 60x30x36. Length 2000mm. Supply: 10 rails 2m. Symmetric C-shaped rails 60x30x36. Length 2000mm. Supply: 10 rails 2m. NSYCN60 has not been replaced. Please contact your customer care center for more information.